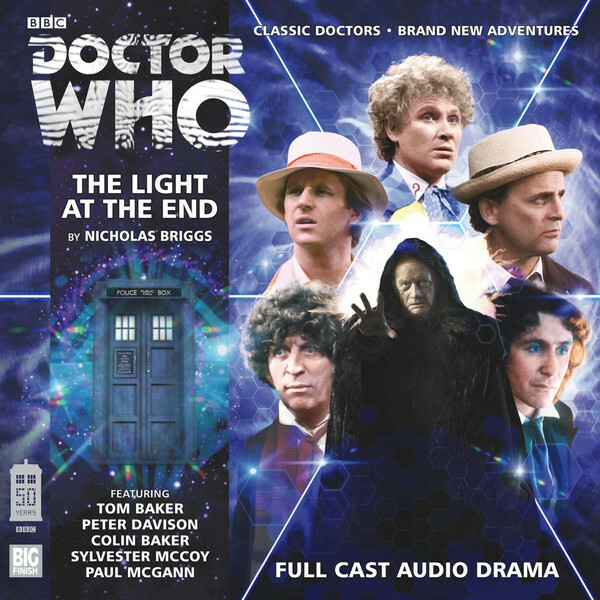 This 2CD adventure stars Tom Baker, Peter Davison, Colin Baker, Sylvester McCoy, Paul McGann (The Doctor), Louise Jameson (Leela), Sarah Sutton (Nyssa), Nicola Bryant (Peri), Sophie Aldred (Ace), India Fisher (Charley Pollard) and Geoffrey Beevers (The Master), plus special guest stars! November 23rd 1963 proves to be a significant day in the lives of all eight Doctors. It's a day that sets in motion a catastrophic chain of events which forces them to fight for their very existence. As a mysterious, insidious chaos unfolds within the TARDIS, the barriers of time break apart… From suburban England through war-torn alien landscapes and into a deadly, artificial dimension, all these Doctors and their companions must struggle against the power of an unfathomable, alien technology. From the very beginning, it is clear that the Master is somehow involved. By the end, for the Doctors, there may only be darkness.